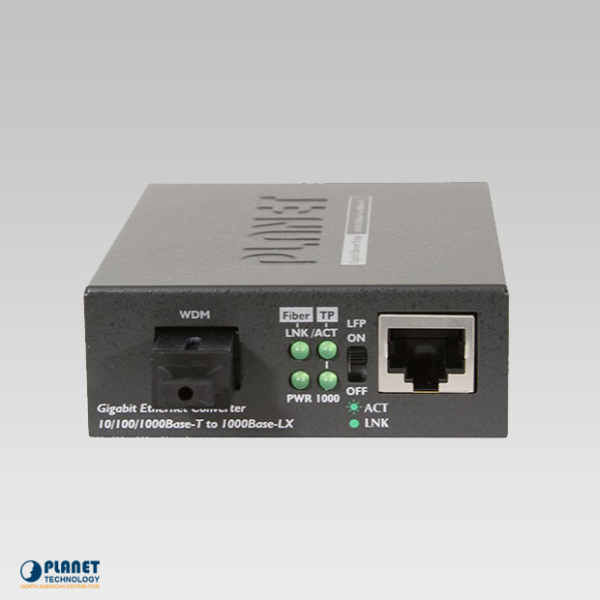 The GT-806A15 is a 10/100/1000Base-TX to 1000FX WDM Bi-directional Media Converter. 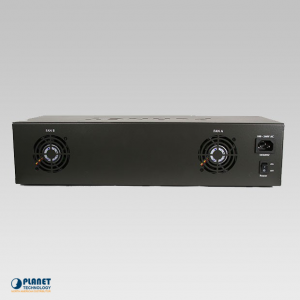 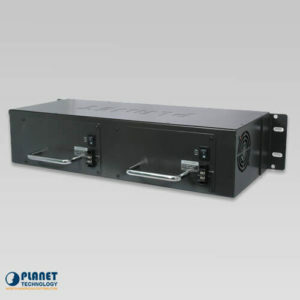 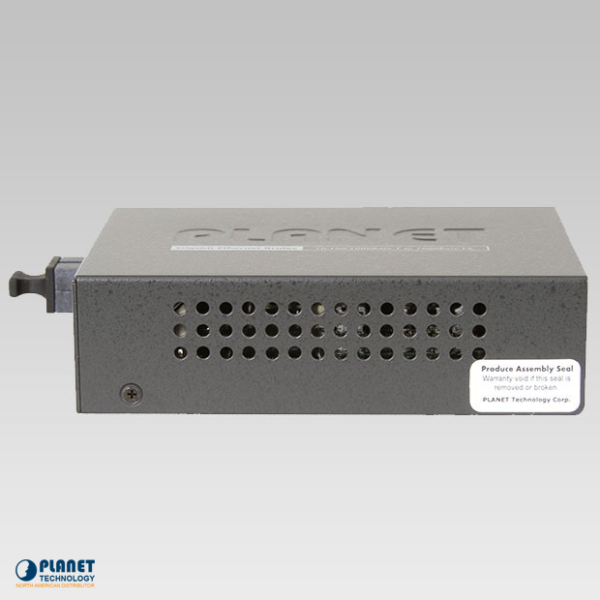 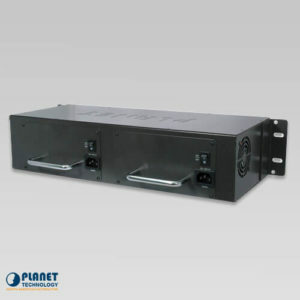 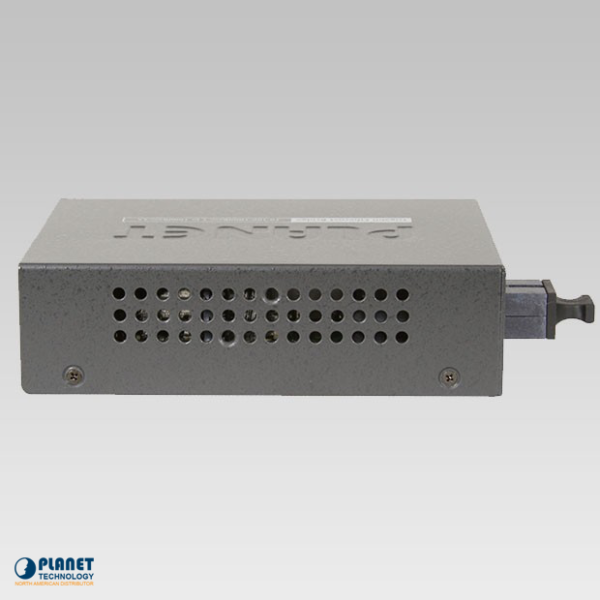 This unit can be used independently or can be installed with media converter chassis models MC-700/MC-1000R/MC-1500 by Planet Technology to house the units in one location. 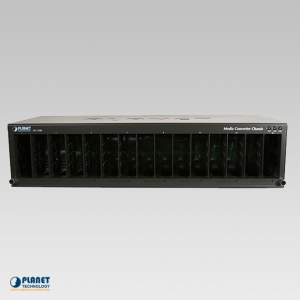 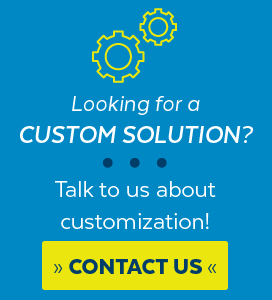 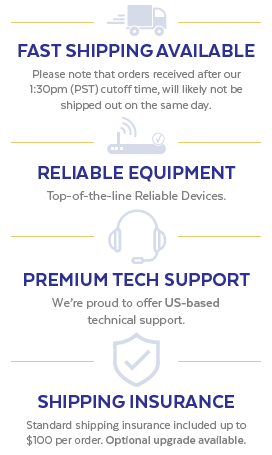 The unit features compatibility with IEEE 802.3 10Base-T, IEEE 802.3u 100Base-TX, IEEE 802.3ab 1000Base-T and IEEE 802.3z 1000Base-LX/SX. 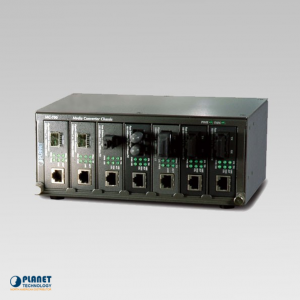 The unit’s support for back pressure in half-duplex and flow control minimizes packet loss. 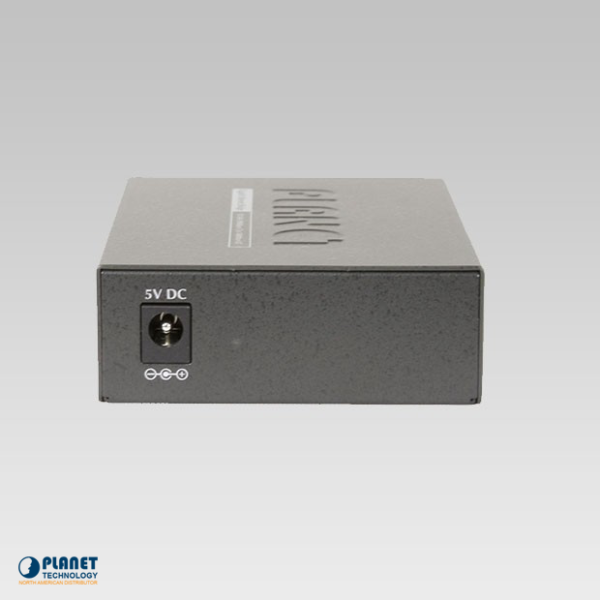 The unit can be effectively monitored through the OAM (TS-1000 and IEEE 802.3ah) terminal function. 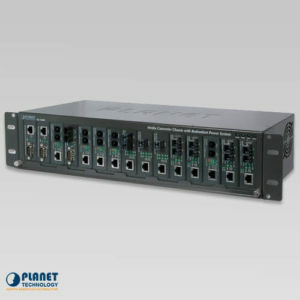 Users are now able to manage functions such as troubleshooting, performance monitoring, port status, loop back test, and failure indication remotely, without the web UI being present.